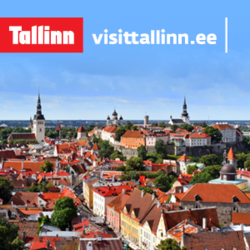 Tallinna Maraton held the race of Estonia’s century! Tallinna Maraton’s races held during 7-9 September gathered a record number of 23,940 sports enthusiasts, which makes it the sports event with the largest number of participants ever held in Estonia. Tallinna Maraton races held over the weekend, 7-9 September, made up the sports event with the largest participant number that the one-hundred-year-old Estonia has ever witnessed. 3,914 runners took part in the 5 km Nike We Run Tallinn youth race held in Old Town and its vicinity. 3,637 kids in different age groups raced in the Mesikäpp kids’ races. 10,201 active people reached the finish line of the 10 km. 3,697 runners finished the 21.1 km half-marathon. 2,491 brave runners finished the classic 42.2 km marathon distance, which makes this event the international marathon with the largest number of participants ever held in the Baltic states. Five thousand foreign guests from sixty seven countries celebrated Estonia’s 100thbirthday by running the different tracks of Tallinna Maraton. 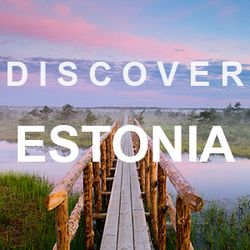 These numbers are also new records and make the sports event with the largest participant number of Estonia also the sports event with the largest number of foreign participants. Runners came from all the Estonian counties and cities, more than one thousand work teams and companies participated. All the participants ran in total 300,000 km and drank more than 50,000 litres of water and sports drinks. For the first time ever, more than thirteen hundred people were involved in preparing and hosting the Tallinna Maraton. The organisers would like to sincerely thank all the participants, onlookers, assistants and the patient citizens who all made the Run of the Century possible on the 100thanniversary of the Republic of Estonia.